Happy New Year everybody! 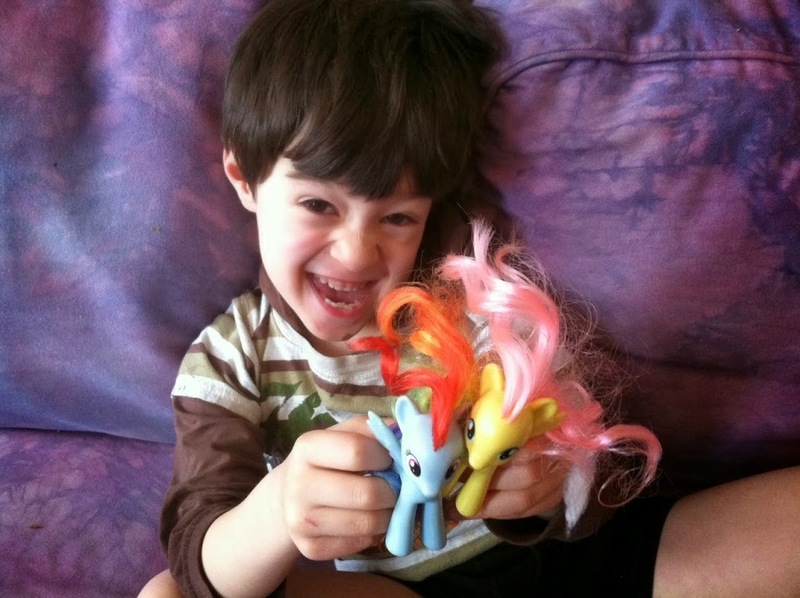 In honor of the new year, I’m co-hosting a $20 gift certificate giveaway with Little One Books. I did a previous giveaway with this fantastic grandparent owned company here. 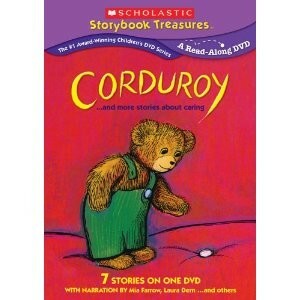 But before I get to the giveaway, I want to talk about a DVD based on a classic children’s book: Corduroy. 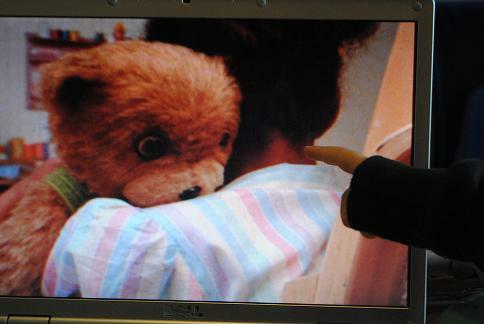 If you don’t know the story, it’s about a little girl who falls in love with a stuffed bear in a department store who is missing a button on his corduroy overalls. It’s a wonderful story where, in the end, she saves up enough money to buy the bear, who she appropriately names Corduroy, and fixes his missing button. 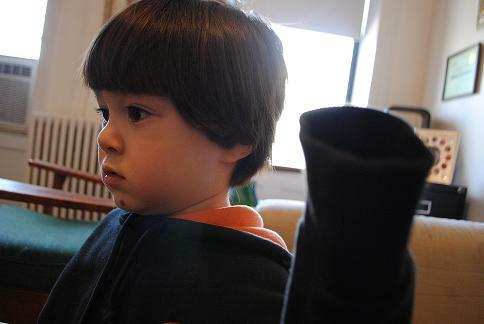 Ari just heard Corduroy at a weekly story time at the Brooklyn Public Library and he loved it. It’s a live action version of the classic book and it also has six other stories on it narrated by Laura Dern, Mia Farrow and others. At first, I have to admit, I was a little scared of how they would pull off a “live action” version of Corduroy. 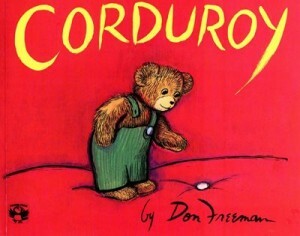 In the book, Corduroy (the bear) comes to life and runs around the department store in search of his missing button. 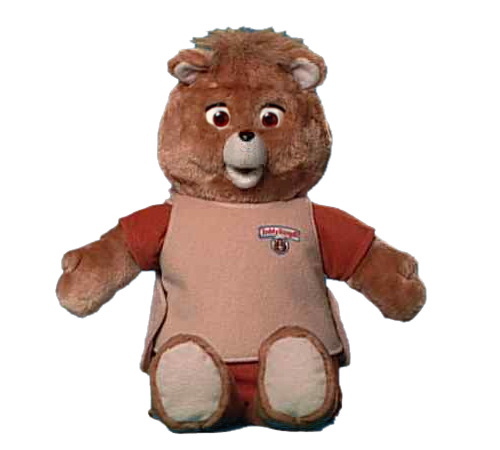 Remember Teddy Ruxpin? 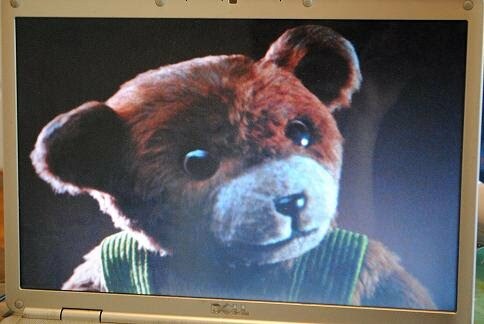 He was a talking bear friend of mine from childhood. If I accepted him, I told myself, I could accept a live action Corduroy, who looked eerily similar to Ruxpin. 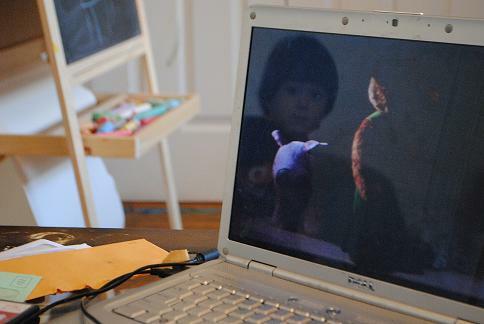 Can you see his fascinated expression in the reflection of my laptop? Now, time for the giveaway! 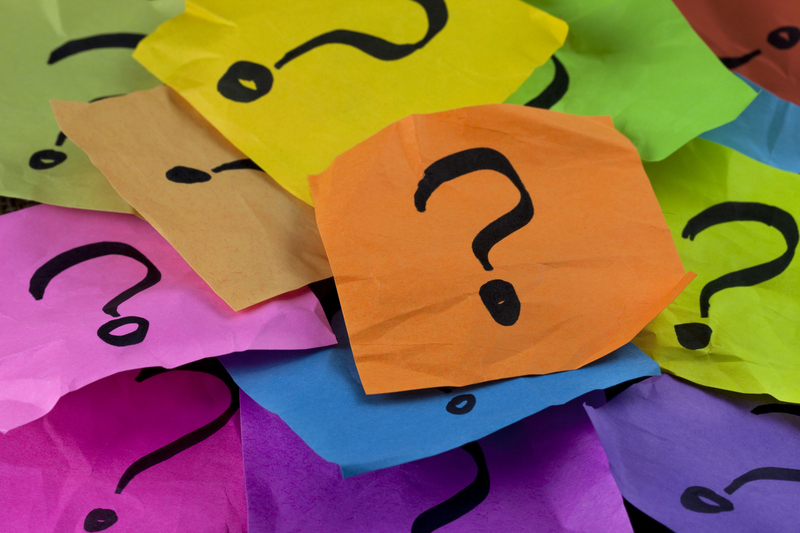 If chosen, you will win a $20 gift certificate to Little One Books. They have fantastic children’s books, DVDs and CDs! 6. 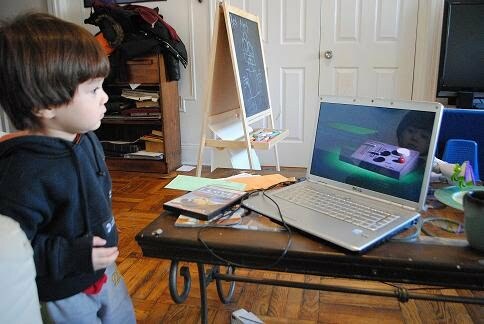 Finally, sign up for The Little One Books newsletter! The sign up is on the upper right hand corner of their site. Also, when you purchase two or more items on the Little One Books site between 1/5/11 and 1/19/11, you get a free children’s music CD! 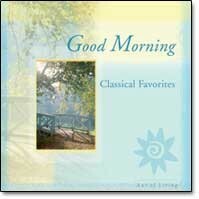 Just enter the promotional code ‘goodmorning’ at checkout. The winner to this giveaway will be selected at random and announced on Wednesday 1/19/11! 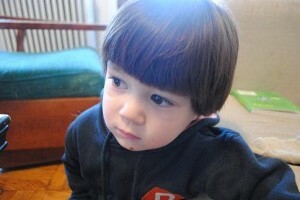 GOOD LUCK and HAPPY 2011!! !